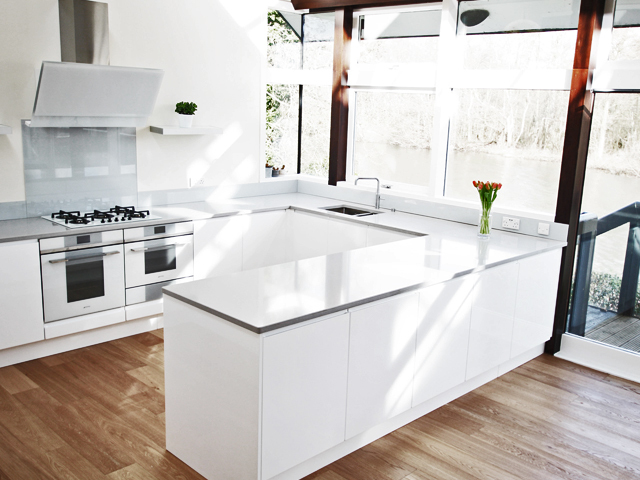 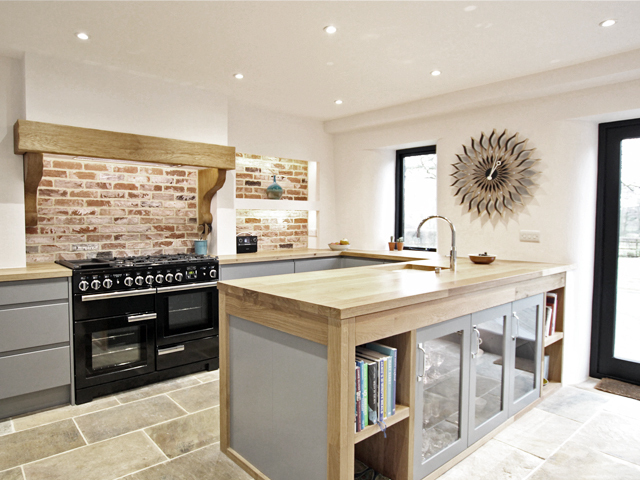 Luxury Kitchens by Award-Winning Coulby Interiors. 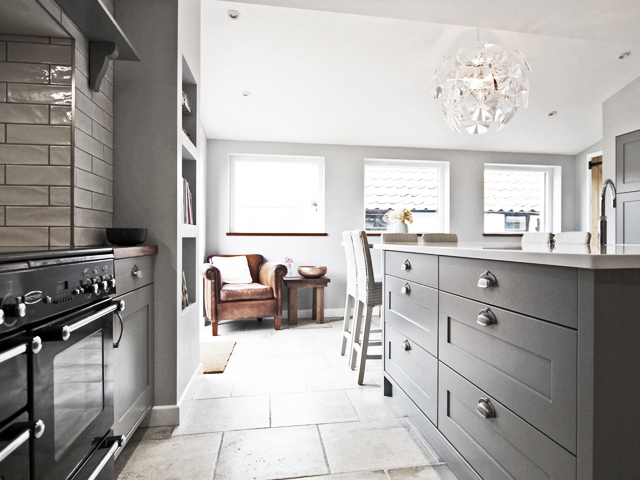 Coulby Interiors offer a bespoke service for all your interior projects, from design to fully managed expert installation by our expert team. 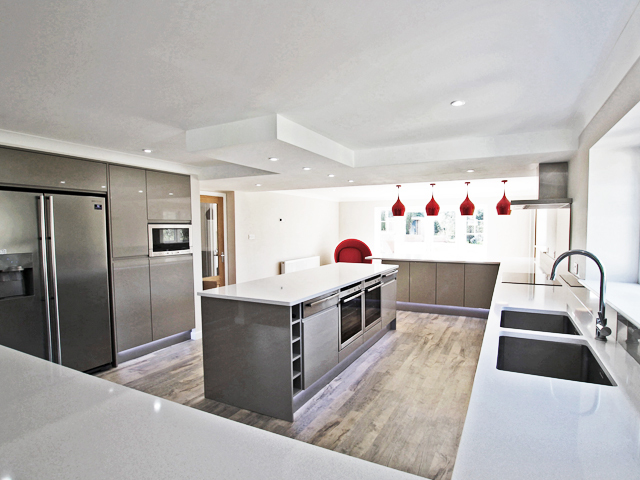 At Coulby Interiors we understand how important it is to have a properly designed quality kitchen for your home, one that not only looks fantastic, but also functions effectively as well. 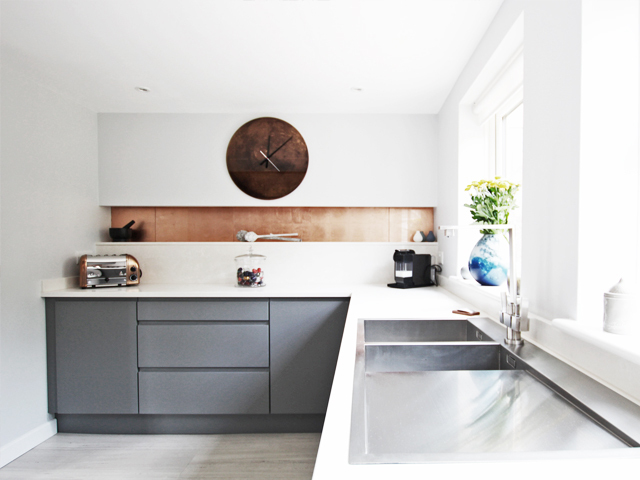 Coulby Interiors is an award winning company offering a complete, bespoke service for all kitchen, bathroom and interior projects. 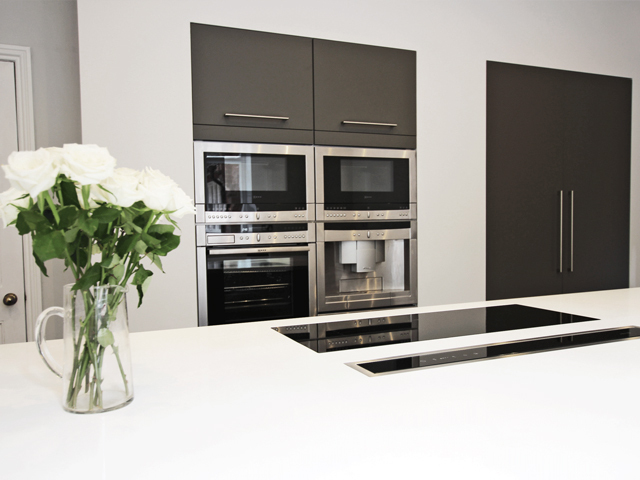 From the comfort of your own home we offer a fully project managed service, from professional design, the supply of high quality materials right through to the installation, ensuring you can enjoy the process without the stress of having to organise anything yourself. 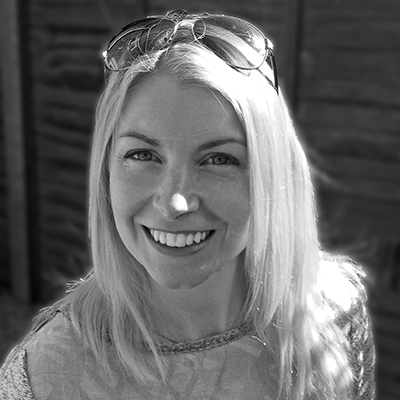 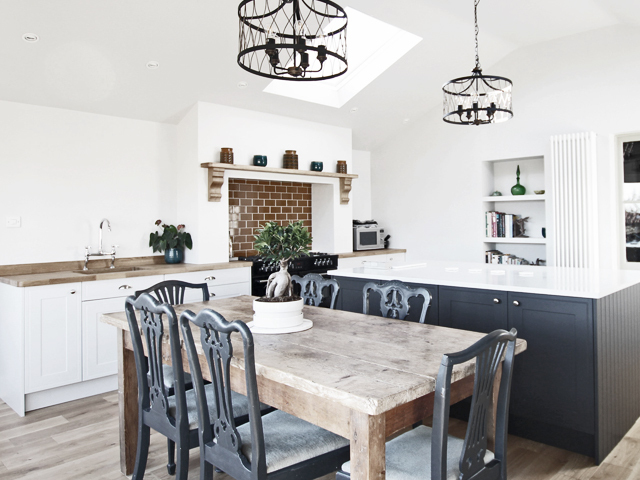 Interior Designer Rebecca Coulby offers impartial, expert advice throughout, giving you the confidence that through the right balance of functionality and design style, your dream interiors is achievable. 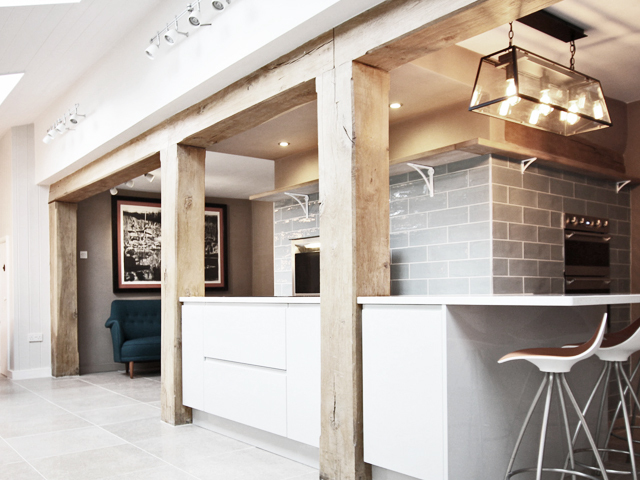 With a wealth of experience in design and project management, your project is in safe hands with Coulby Interiors.